Record shops act as de facto community centres for music lovers the world over, and a sense of community prevails between the shops, too. When Iain Aitchison found himself exhausted and searching for a new career after 16 years working in drug and alcohol addiction services, a fellow store owner paved the way with a selfless act of kindness. 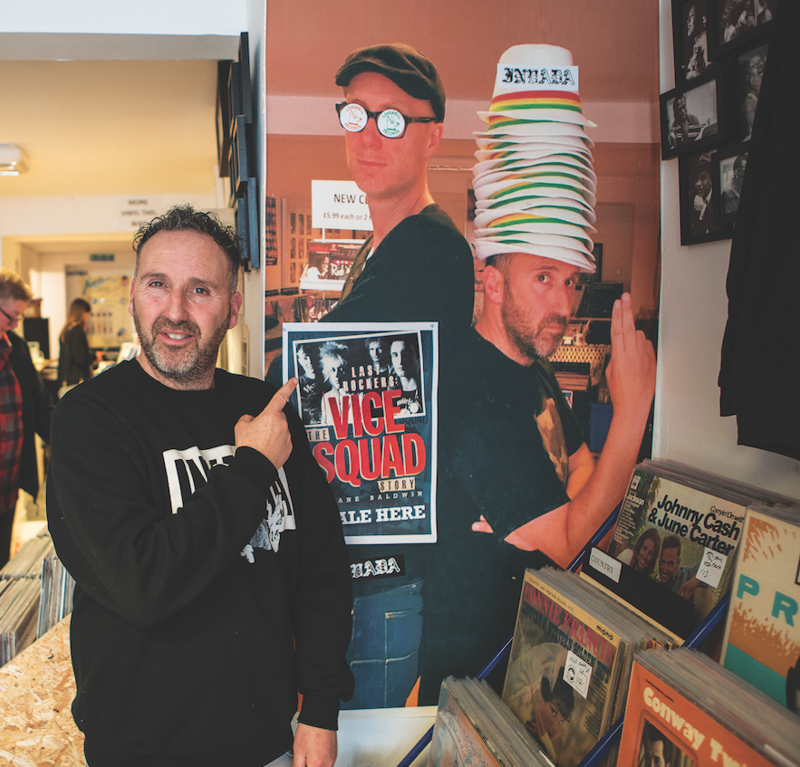 Adrian Bayford, who opened Black Barn Records in Cambridge after winning £148 million on the EuroMillions lottery in 2012, extended the hand of friendship two years ago. 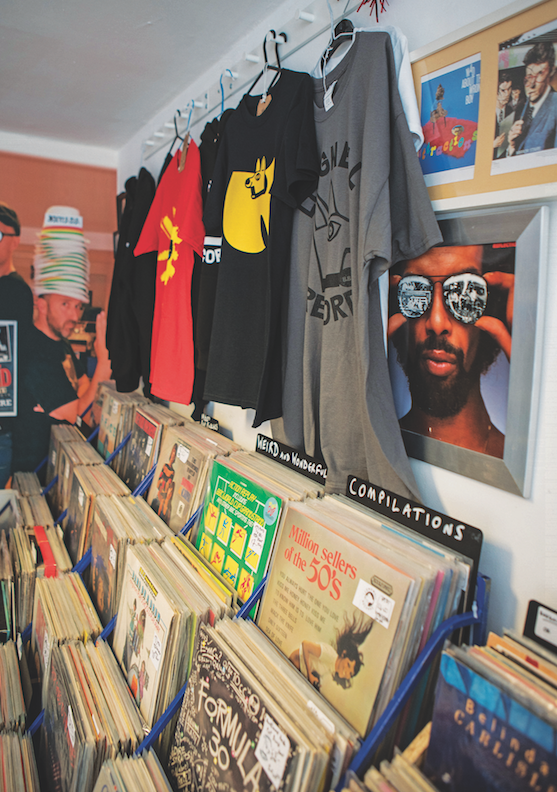 It was a life-changing intervention for Aitchison, who grew up in Southmead – a working-class Bristol suburb he describes as “rough as arseholes” – listening to ska, two-tone and reggae and catching the record collecting bug at the age of 11. “I was looking for a way out, and I’d always loved music, and buying and selling records as a hobby. 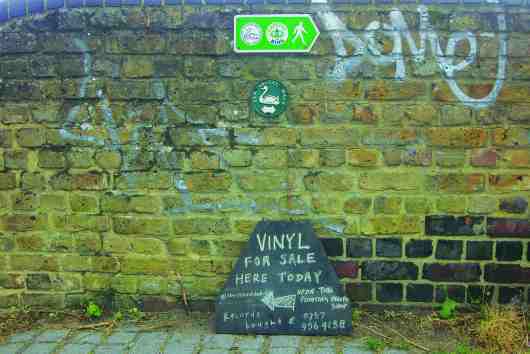 A really good friend of mine, Adrian, enabled me to set up the record shop. I was doing it online at first, and he said: ‘Have you ever thought about setting up a shop?’. 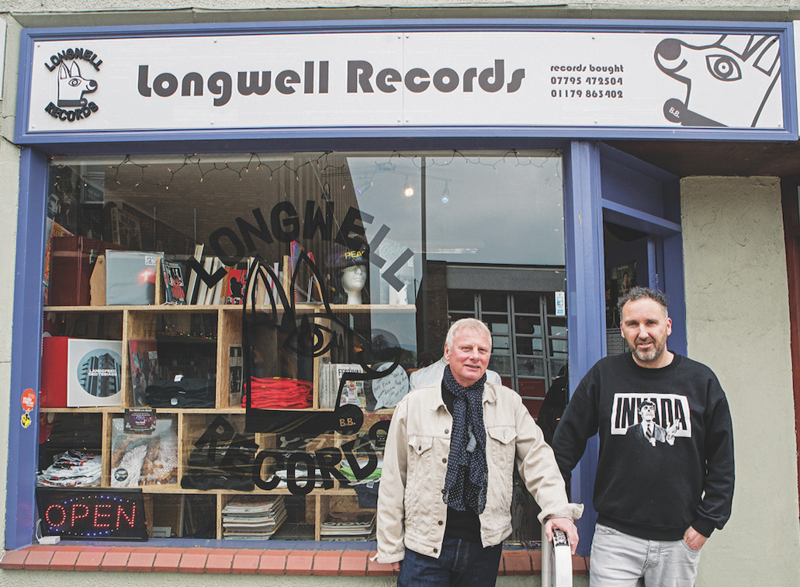 Aitchison’s choice of location for Longwell Records, named after the Bristol suburb he now calls home, raised a few eyebrows. Rather than setting up shop in the bohemian city he grew up in, with a thriving music scene and thousands of record collectors on tap, he opted for the quieter environs of the nearby sleepy market town of Keynsham – with a population of just 16,000. 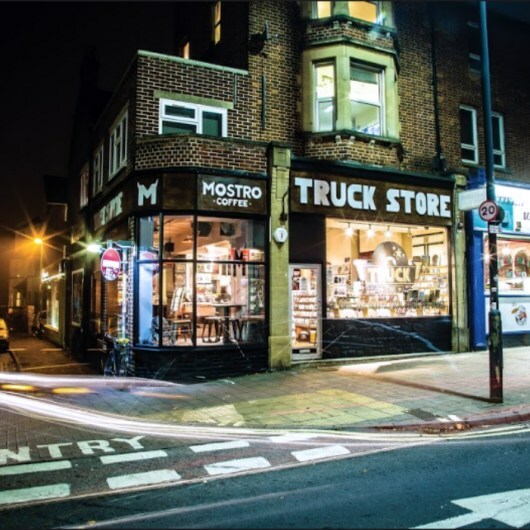 “I was walking along the quieter end of Keynsham and saw this empty premises and I just knew,” he recalls of the Temple Street site that had previously hosted a pancake shop, a barber’s, a tattoo studio and a charity shop. Overcoming other people’s doubt became a powerful motivating force. “The resistance wasn’t from locals, it was from people in Bristol,” Aitchison explains. 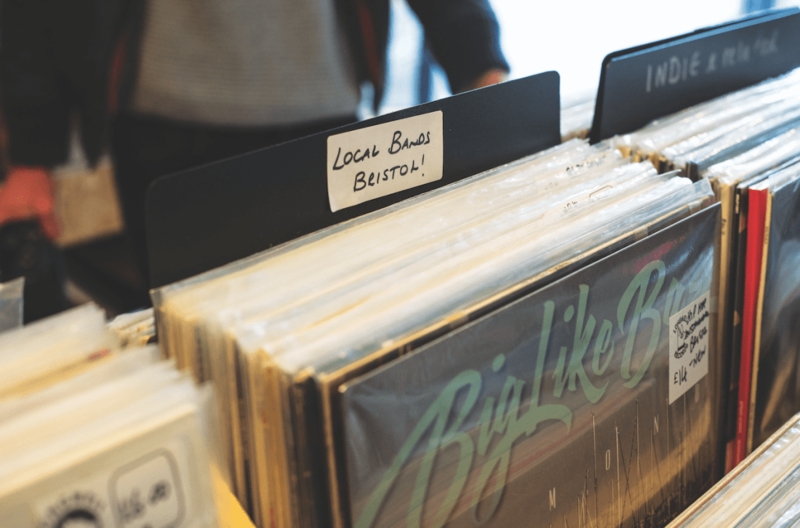 “People were pessimistic about opening a record shop in Keynsham, because of an elderly population and maybe not being as ‘hipster cool’ as a lot of places, but the town’s got an amazing music festival; it’s a real untapped resource, musically. Attention quickly turned to filling the shop with stock as opening day approached and the reality of converting an online business to a bricks-and-mortar store dawned on Aitchison. 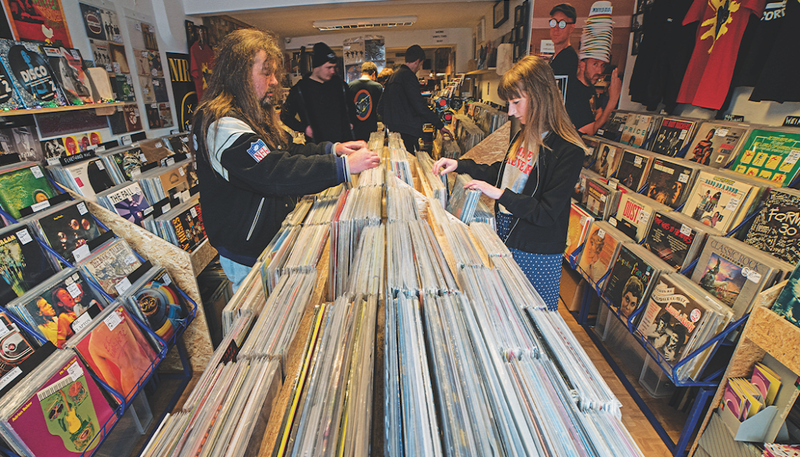 “When we opened, we just about had enough stock – probably about 2,000 records. There was a lot of my private stuff, and I got records from Black Barn – they helped out, but I’d been all over the country buying stock from other record shops, too, spending thousands of pounds, getting discounts and building a rapport with other shops. Magpie Records in Chippenham were brilliant. The following months didn’t prove so successful, and like most small-business owners, Aitchison had to grit his teeth and dig in. “It was so difficult, really tough,” he says. “People would come in and look, and price up their collections, and we had people selling, but it was quite few and far between in the early weeks. The usual suspects were turning up – the dealers cherry-picking everything – but I didn’t mind that at all, it was all about building up a reputation. It took a good six months, and then we started getting regulars. 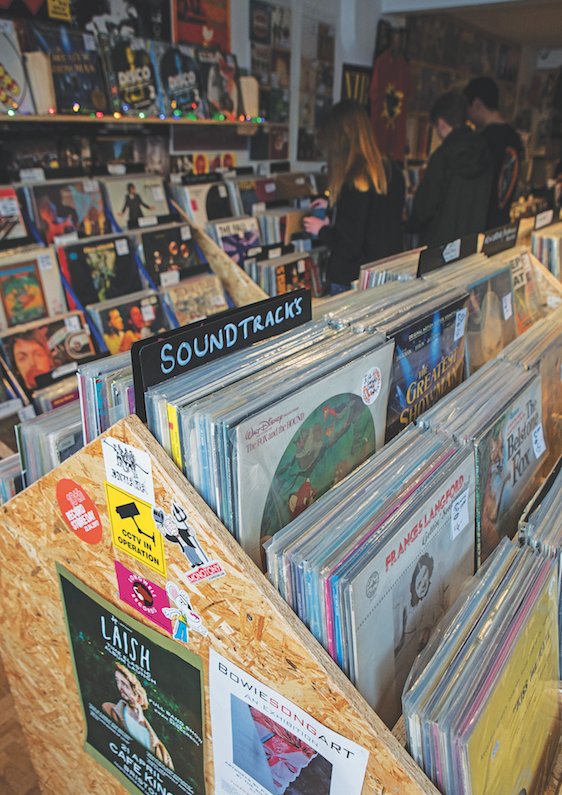 Today, step through the doors of Longwell Records, navigate past the lifesize poster of Aitchison with old friend and avid collector Stephen Merchant, and you’ll nd a shop stocked with love, passion and an earnest desire to spread the word about new music. 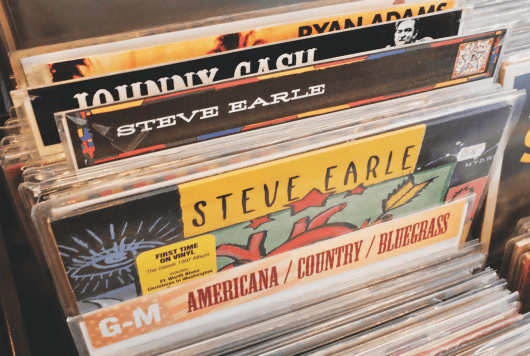 Among the racks of 6,000 records, carefully curated sections of punk, hip-hop, reggae and country sit alongside a healthy spread of new releases, BBC sound-effects records, esoterica and records by local bands. 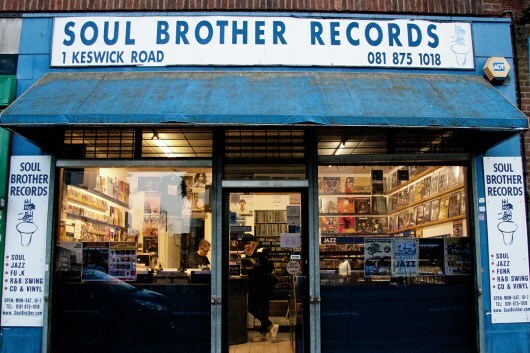 On the Saturday afternoon we visit, the shop is bustling, Iain playing out Liam Gallagher’s latest to a pleasingly diverse mix of ages of both genders. 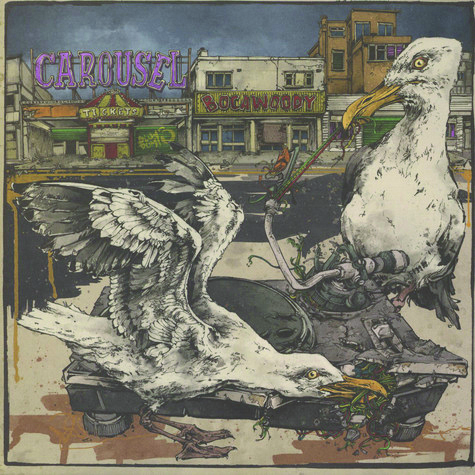 Record snobbery is entirely absent. “It ranges from 11, or below, right up to people in their 80s,” he says. “The main customers are males in their 40s, but also loads of females, loads of kids from the local school sixth form. 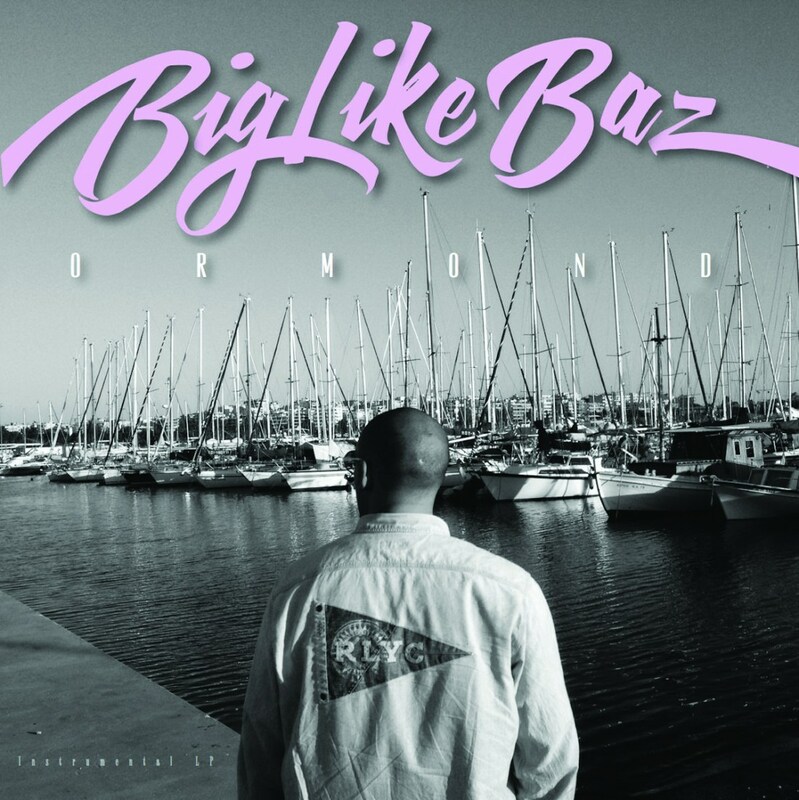 One of my proudest moments was seeing two sixth formers walking to school in Longwell Records hoodies. I feel so privileged to have that rapport with the local community. 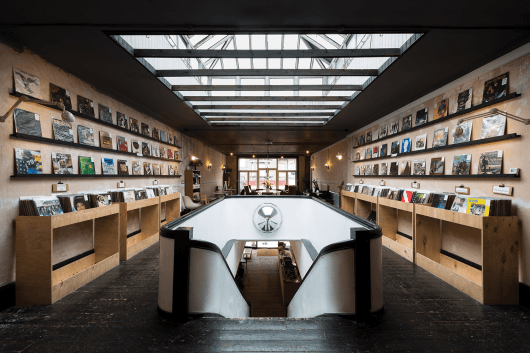 “The younger customers buy a lot of Courtney Barnett, Will Varley, The Horrors, Idles, The 1975, Rat Boy, Here Lies Man, the Gallagher brothers, QOTSA, Kendrick Lamar, Arcade Fire, Sampha… Rat Boy, who is a big fan of the shop and a lovely lad. “If someone comes in, I suggest they look in the cheap box first – we’ve got a listening station, go and put some records on and experiment with different kinds of music. That’s what a record shop should be there for. Aitchison, a father of three girls, continues to display the altruistic characteristics that saw him helping people overcome addiction for nearly two decades, and despite the low margin involved in stocking new releases, he continues to donate proceeds to charity. 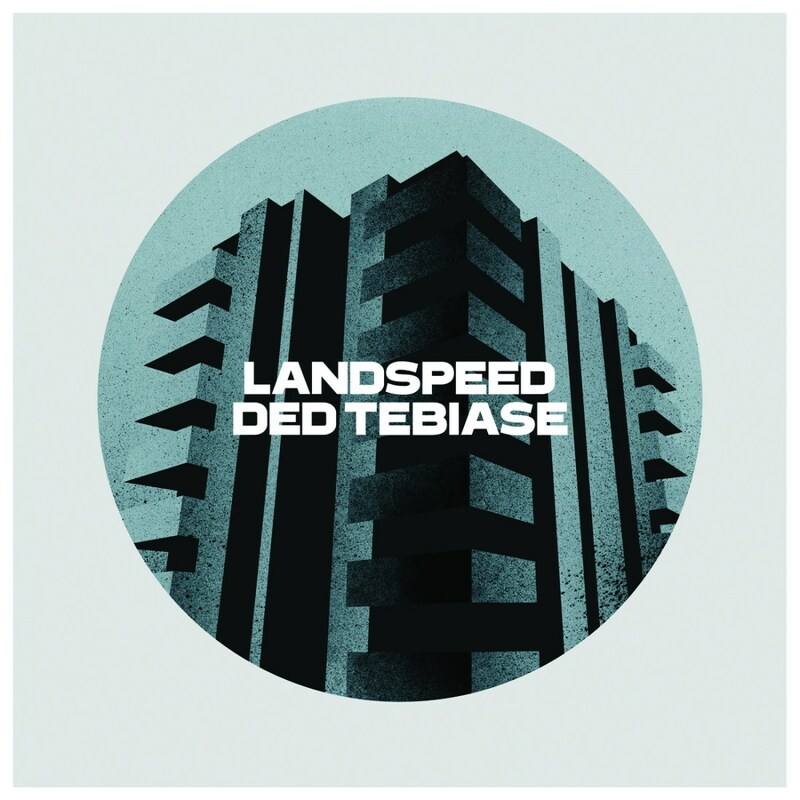 “We stocked the Bread Over Bombs album, with all proceeds going to local food banks. 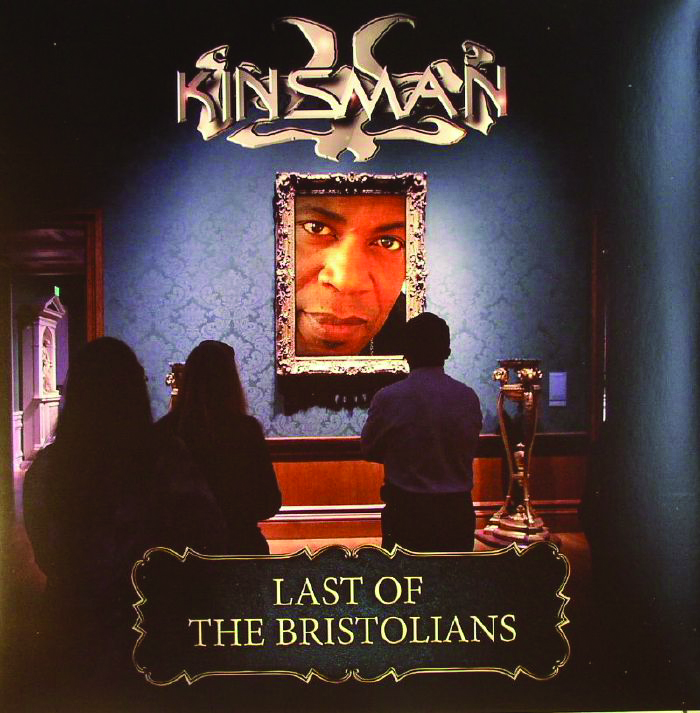 It’s an amazing album, and they came over from LA and played the Keynsham Music Festival,” he says.